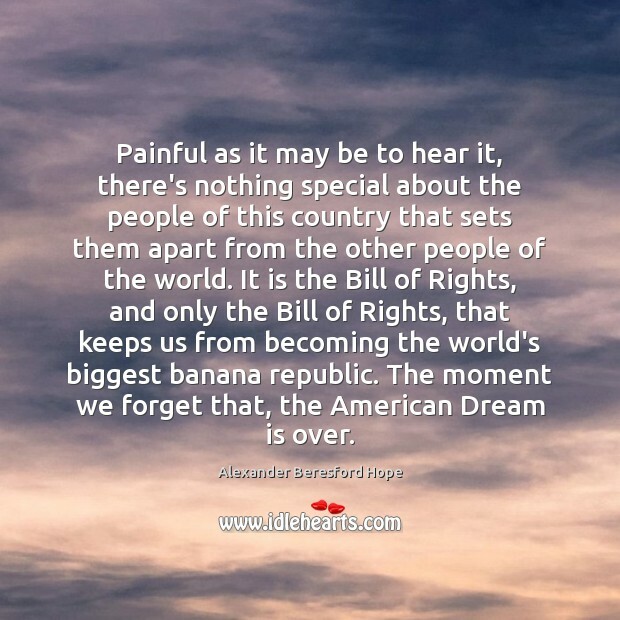 Enjoy the best inspirational, motivational, positive, funny and famous quotes by Alexander Beresford Hope. Use words and picture quotations to push forward and inspire you keep going in life! There is no such thing as a liberal...There hasn't been for a long, long time. I never use the word and you shouldn't either - nobody should. 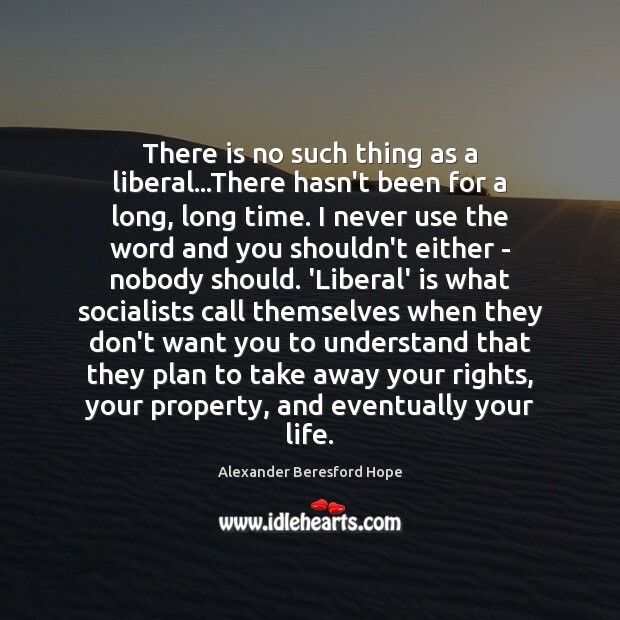 'Liberal' is what socialists call themselves when they don't want you to understand that they plan to take away your rights, your property, and eventually your life.